Another batch of EPs, and for all their shortcomings (literally) I am rather fond of the format. Kalyanji Anandji's 'Kalicharan' is highlighted by the wonderful 'Yeh Pal Chanchal Kho Na Dena', featuring moogs stabs, great instrumental interludes and a lovely melody; incidentally available in all it's full length, high quality, picturized glory on Mister Naidu's latest Helen compilation. The EP's remaining tracks aren't that interesting... nice, but forgettable. 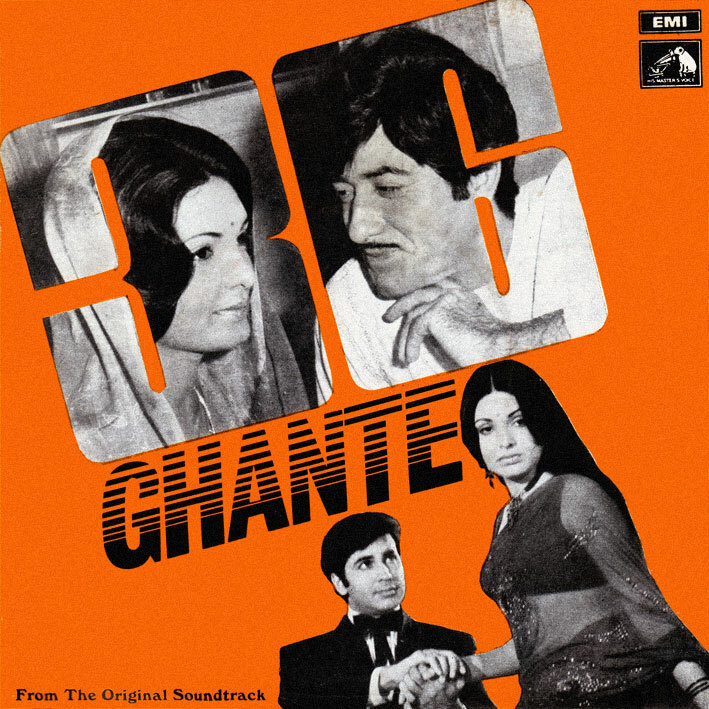 '36 Ghante' is a recent acquisition, purchased after discovering and very much liking Sapan Chakravarty's 'Naya Nasha' from the year before. I was curious to find out what else he'd done. I wouldn't go as far as to say that I needn't have bothered, but this particular effort is considerably less exciting. 'Jane Aaj Kya Hua' is pleasant enough, and the underlying guitar in 'Chup Ho Aaj Kaho Kya Hai Baat' is pretty cool, but that's it. I still want to hear more from him though. The film is being reviewed today over at MemsaabStory btw, go check that out. 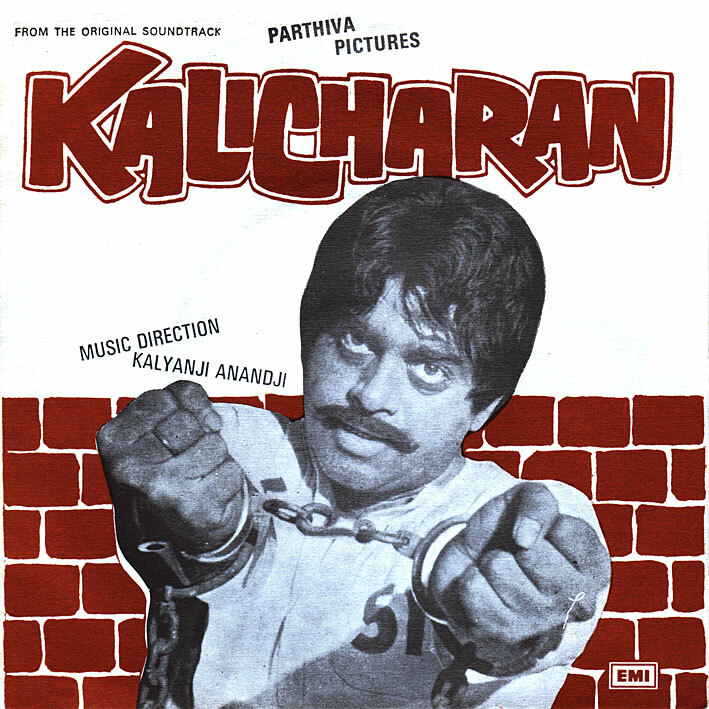 I love the Kalicharan soundtrack--Ja Re Ja in addition to O Pal Chanchal is spectacular. I haven't heard much of Sapan Chakravarty but his music for Zameer is really nice...agree with you on 36 Ghante though :) Thanks for these! I love to listen to Jaane Aaj Kya Hua...Thanks PC for the albums.